Looking for a Springfield, IL Dentist? Visit Milner Dentistry! We welcome you to the general dentistry practice of Dr. Ty and Dr. David Milner, Springfield, Illinois general and family dentists. 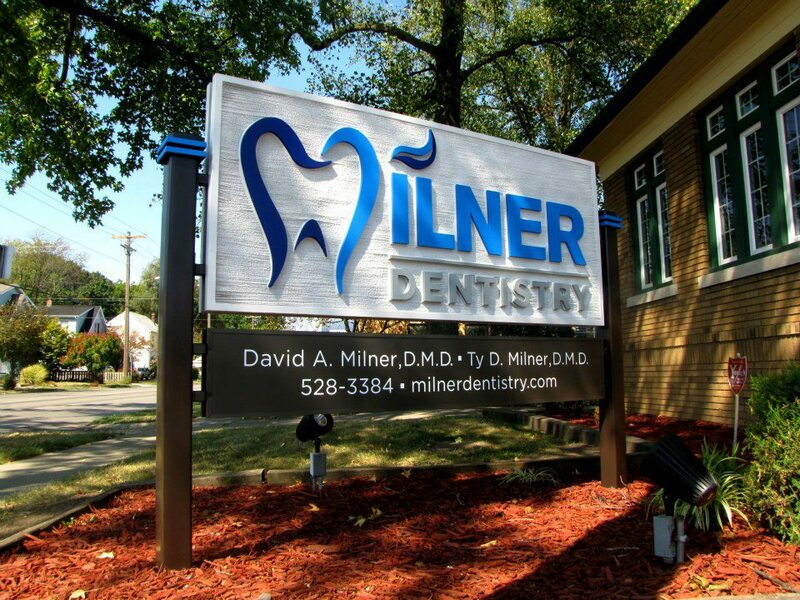 Having established his practice in 1987, Dr. David Milner proudly collaborates with his son Dr. Ty Milner. At Milner Dentistry, we strive on providing quality general, family, and cosmetic dental care to patients throughout any stage of their life. We are conveniently located just two blocks from the Illinois State Capitol building, where patients can experience comfortable restorative dental care in a relaxed atmosphere. We understand the stress that comes with the everyday hustle and bustle. Why add to it with a routine trip to the dentist? At Milner Dentistry, we do everything we can to ensure your visit is convenient and efficient while maintaining a high level of relaxation. It all begins from the moment you walk in the door. Patients are greeted by smiling staff members eager to assist you. Your care is our number one priority. Our philosophy revolves around patient education and building strong relationships. It's no surprise that people choose Milner Dentistry when seeking a Springfield Family Dentist. Call or visit us today and let us answer your questions about general, family, or cosmetic dentistry. As general dentists, we are here to treat the entire family. Please browse through our informational website on everything dentistry has to offer and be sure to give us a call if you have any questions or would like to schedule an appointment. 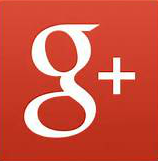 We look forward to treating you and your family! Springfield, IL dentist Dr. Milner specializes in family and cosmetic dentistry. With over 30 years of experience, he is dedicated to improving the health and beauty of his patients' smiles. Call our Springfield, IL dentist office to get started today!